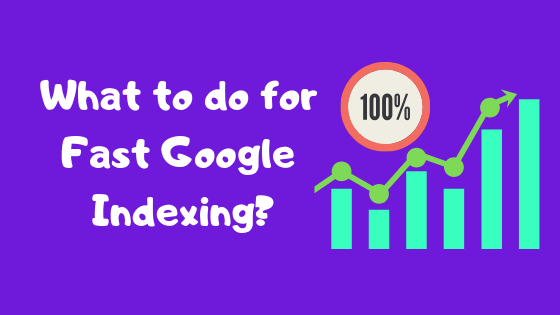 What is required for fast Google indexing. Why their post and pages are not indexed properly? is a primary concern for bloggers. You write a post, create a web page and then you expect that it will index and rank fast on Google.